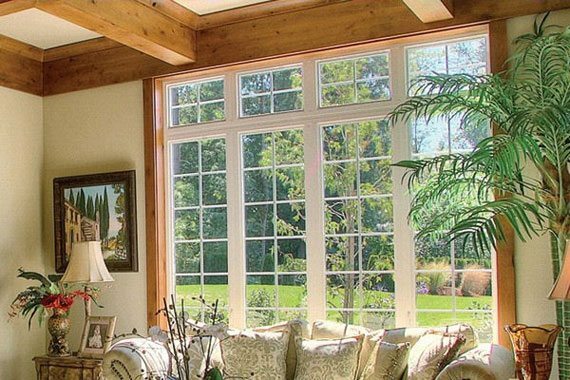 If you’re a Denver homeowner considering replacement windows or doors, there’s only one thing you need to know: Gravina’s is the company to call. Gravina Siding & Windows Company has been in business since 1988. Larry Gravina himself has over 35 years experience, and other family members, sales and office staff each have 10-20 years experience. We offer free estimates and are licensed, bonded, and insured. Fill out our free estimate form, and we will give you a call the same day!